Prepare yourselves for a Martian invasion. It is the novel that started it all. 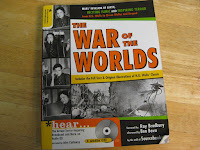 The classic science fiction novel The War of the Worlds by famed writer H. G. Wells. Join Dave, Jeff, Mike and Dennis as we review and pontificate on all things alien. 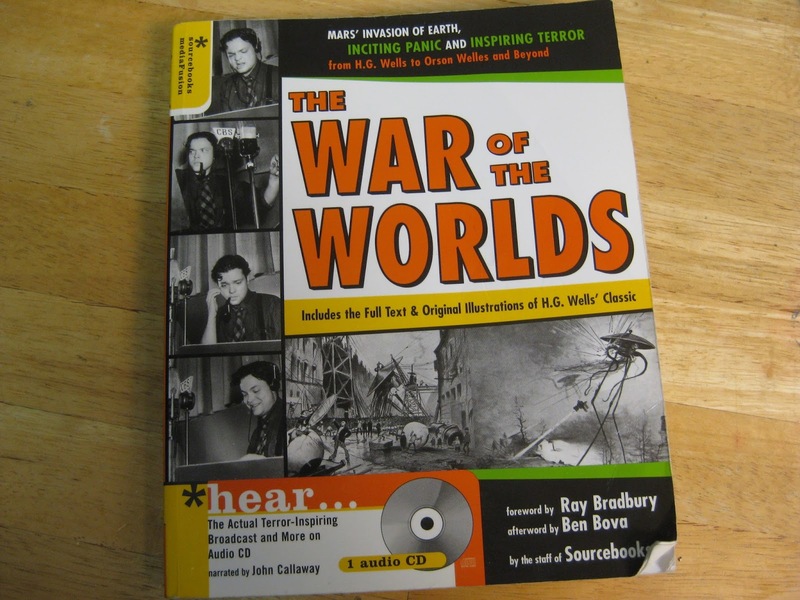 In the next episode we will cover both film versions of War of the Worlds.